Crowding – Involving extra teeth or improperly positioned teeth. Deep Overbite – The lower front teeth bite into the upper tissue behind the upper teeth. Planning Phase: Your first couple of visits to Riverside Dental Centre will include a medical and dental history evaluation, and x-rays of the teeth and jaws among other diagnostic tools. 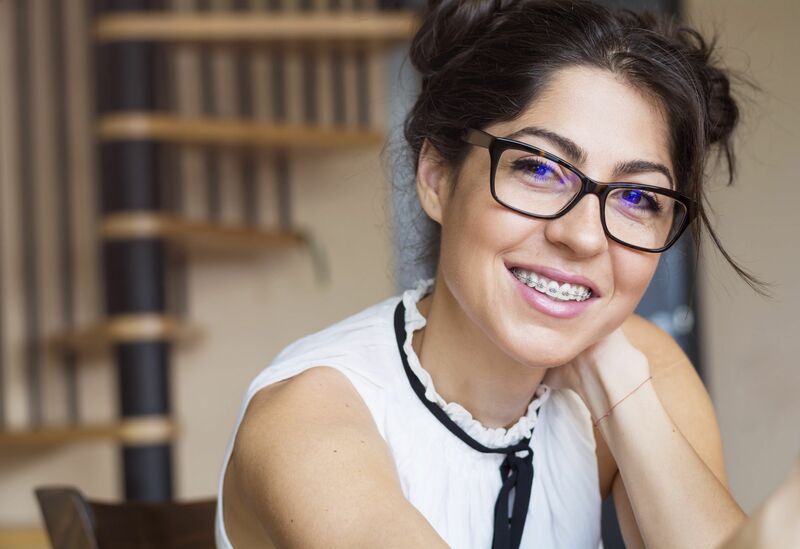 After careful planning, we will apply braces that coincide with the treatment plan in effect for you. Active Phase: The active treatment phase involves visiting our Trenton dental office on a regular basis for adjustments and following specific treatment requirements to ensure successful results. A monthly appointment is usually required. Retention Phase: When treatment is completed, the braces and/or appliances are removed and a new appliance/retainer is made for you. Sometimes, retainers are removable and sometimes they are fixed by a wire cemented on the inside of your teeth. 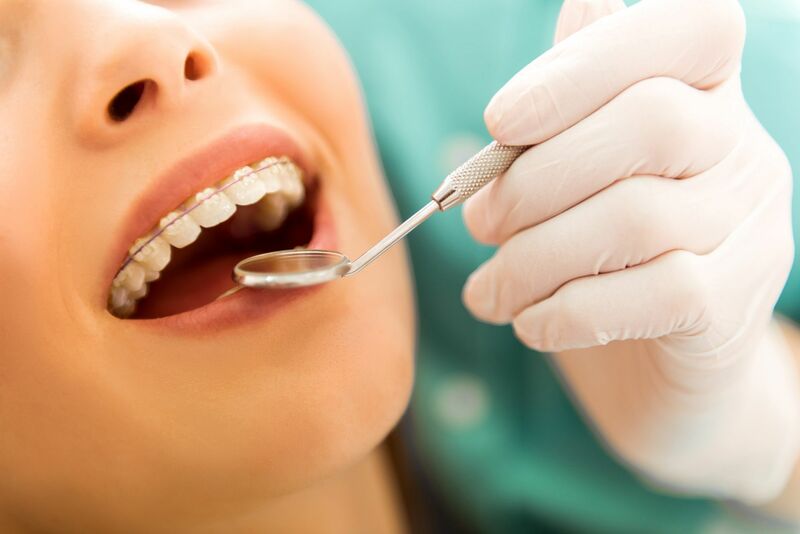 Contact us now if you have any questions, to schedule your orthodontic consultation, or to book one for your child!